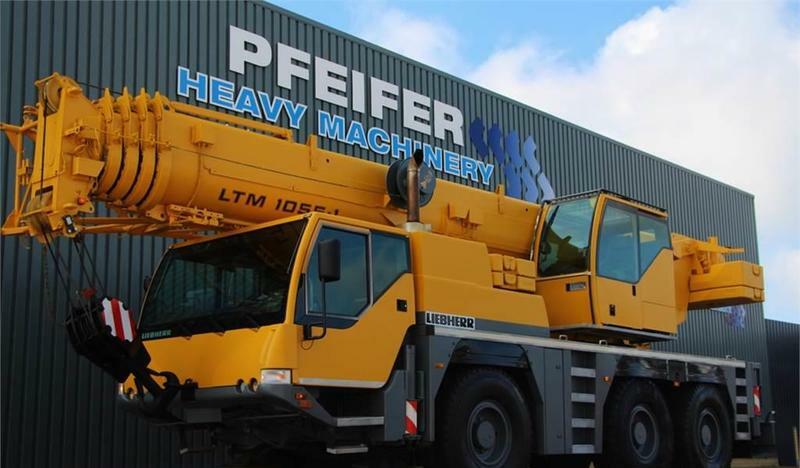 The list of LIEBHERR all terrain crane offered for sale in our catalog is constantly increased. This piece of special equipment was produced in 2002. Wheel formula and suspension type: tires: Michelin. Max. lifting capacity: 55000 kg.